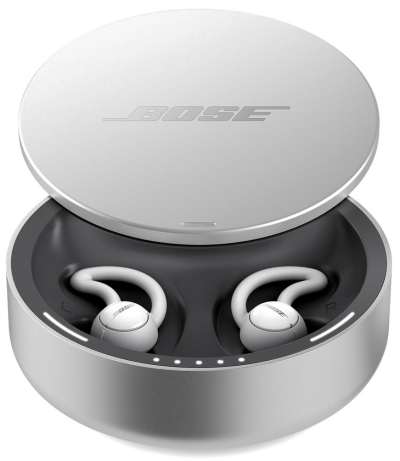 Bose sleepbuds are designed to help you sleep. Instead of streaming music, they deliver soothing sounds that cover up unwanted noise and help you fall asleep and stay asleep. 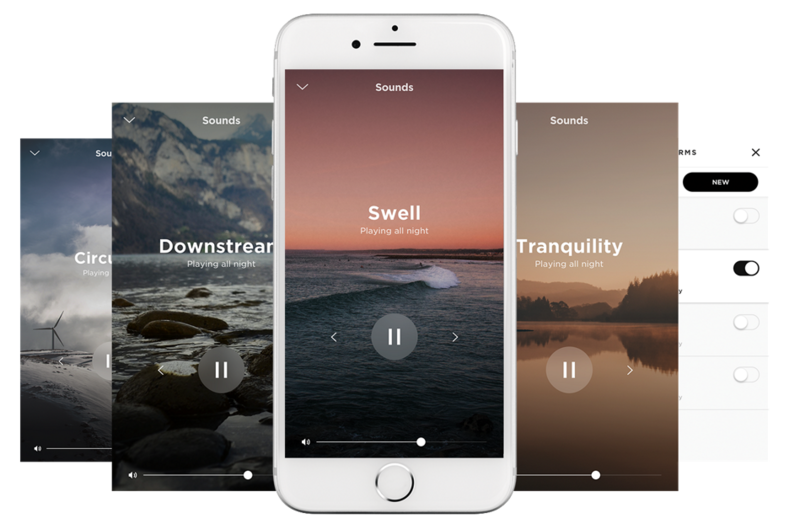 Choose from 10 pre-loaded soothing sounds, some optimized for masking and others for relaxation. The tiny earbud nodule and soft StayHear+ Sleep tips (in three sizes, S/M/L) are designed with side sleepers and toss-and-turners in mind. They fit comfortably and snuggly in your ear for a good night’s rest. Truly wireless sleepbuds with no cords in your way, so you can move freely throughout the night. The included charging case is a convenient place to store and protect your sleepbuds when they’re not in use. The case also provides one additional full charge when unplugged, perfect for travel. Using the Bose Sleep app, you can set wake-up alarms that only you can hear, so you won’t disturb the person sleeping next to you. Instead of streaming music, Bose sleepbuds deliver soothing sounds that mask unwanted nighttime noises. And while we’re the first to champion the use of active noise reduction, we discovered that, when it comes to sleep, noise-masking technology is a better solution for the range of sounds that keep you awake — especially voice-based frequencies. So all you will hear is a soothing sound that helps you fall asleep and stay asleep. Getting to sleep is hard enough. So we designed the Bose Sleep app to make it easy to set up and customize your sleep settings. Just download the app, select a soothing sound, choose your volume level and determine how long you want to use your sleepbuds during the night. Use the same settings every night, or experiment with different options to find what works for you. Enjoy the rhythm of rolling waves crashing on a beach. Let yourself be lulled by the gentle rustle of leaves. Feel the crackling comfort of a campfire and the evening serenade of crickets. Choose one of 10 pre-loaded soothing sounds that have been selected and tested to deliver the most effective noise-masking and relaxing experience. And because we’re always working on giving you the best possible experience, more soothing sounds will be available through future software updates. No two ears are alike. So, to fit most ear sizes and shapes, and to accommodate side sleepers, we took scores of three-dimensional scans of ear geometry and used them to create a tiny earbud nodule that’s barely larger than a pea. 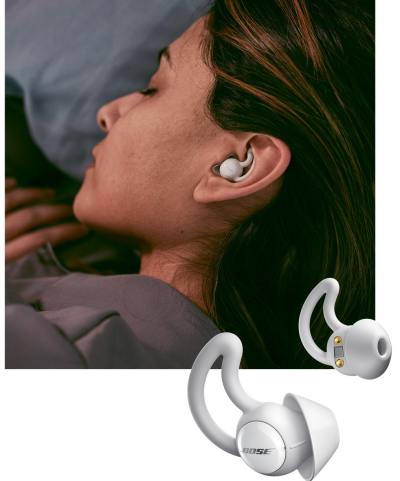 The sleepbuds come with three sizes (S/M/L) of StayHear+ Sleep tips and are designed with a pliable fin that conforms to the upper ridge of your ear. So go ahead and snuggle into your pillow. Curl up on your side. Or stretch out and hog all the covers. Your sleepbuds will fit comfortably and snugly in your ear all night long. This combination storage and charging case protects and recharges your sleepbuds while not in use. 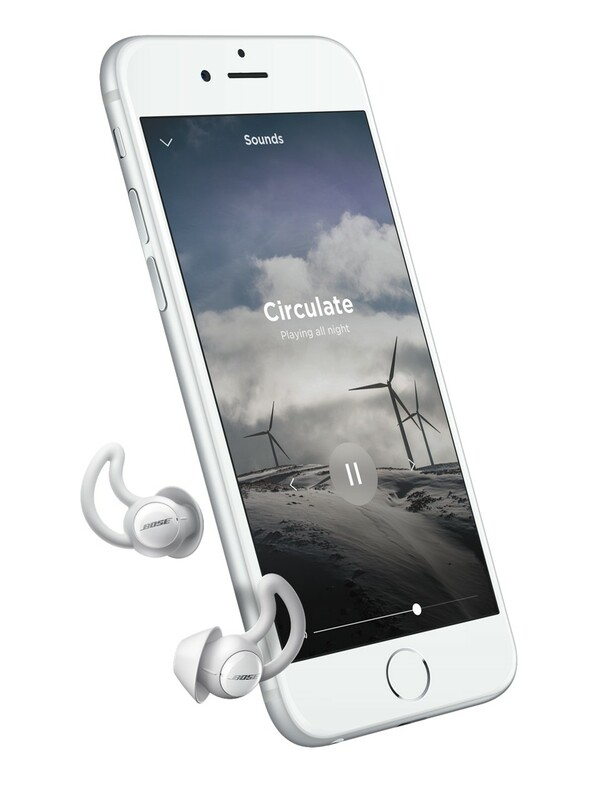 It’s magnetized, so it keeps your earbuds in place while they charge. And when unplugged, the case also delivers one additional full charge, perfect for when you’re on the go. Our goal? Your best night of sleep ever. We need sleep to feel good, be healthy and reach our full potential. 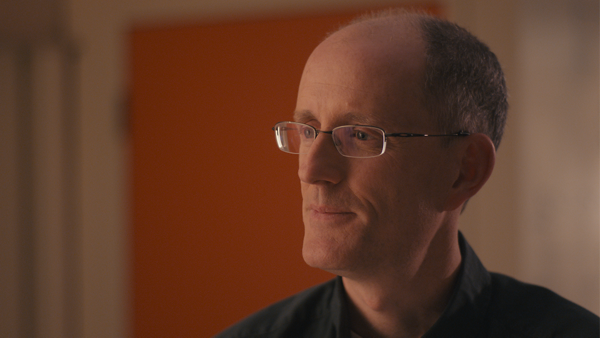 Yet more and more people are struggling to get the bare minimum requirements of rest. 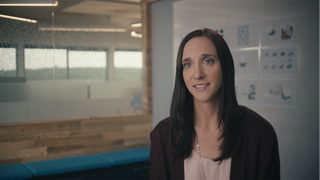 So we combined our knowledge of sound, our expertise in noise management, our ability to make small electronics and our knowhow in designing comfortable earbuds to help you take back the sleep you deserve. of adults get fewer than seven hours of sleep each night. 30% get fewer than six hours. of couples in the U.S. sleep in different rooms, most often due to a snoring partner.